This Sunday, May 7, 2017 from 1:00-3:00PM, Geri Reilly Real Estate is hosting an Open House! Join us at 138 Partridge Hill #5 in Colchester. Stop by to say "hi" and take a look around! Move in ready 2BR/1.5BA townhouse, with expanded kitchen, formal dining room, sunny living room with slider to private patio, 2 spacious bedrooms, updated full bath on 2nd floor, plus upgraded windows. One car detached garage with extra storage. Condo backs up to woods with lots of privacy! 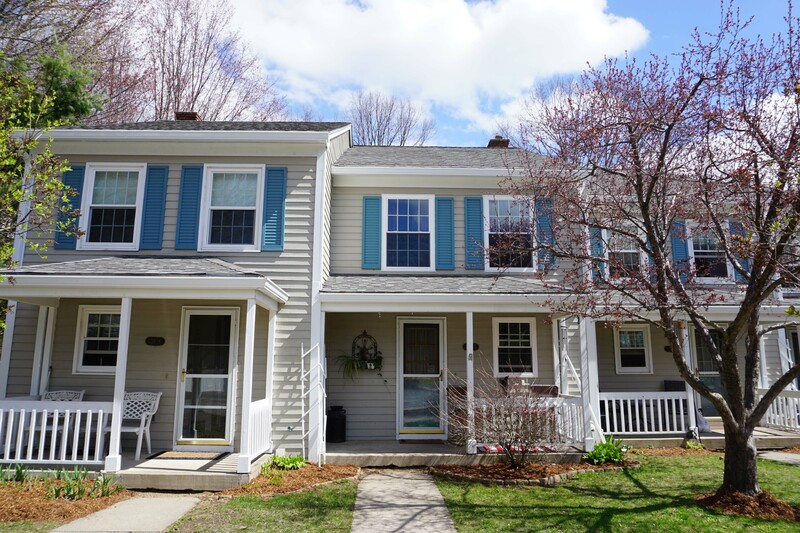 In convenient location, minutes to I-89, new Winooski City Center, River Walk, and Church Street Market Place.